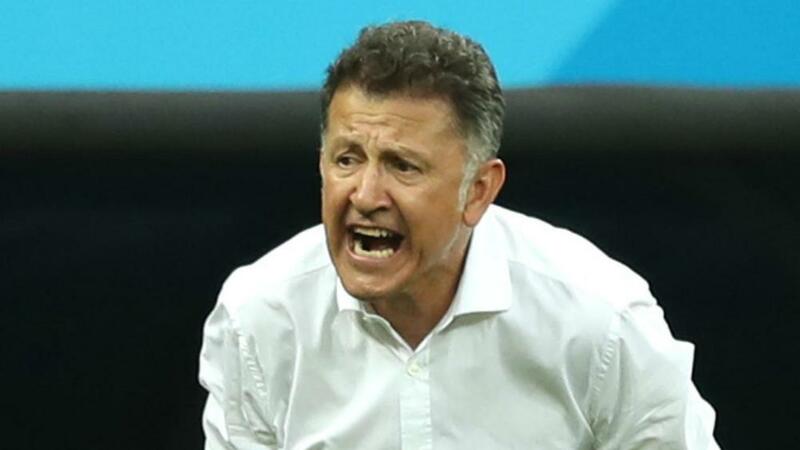 Juan Carlos Osorio has stepped down as Mexico head coach in the aftermath of the country's seventh successive last-16 loss at a World Cup. The 57-year-old masterminded El Tri's stunning 1-0 upset of Germany in their opening game in Russia, which was followed by a 2-1 win over South Korea. But their form wobbled in a subsequent 3-0 loss to Sweden, though South Korea's stunning defeat of Germany ensured their qualification from Group F, before a 2-0 defeat to Brazil again ended their tournament in the first stage of the knockout rounds. After nearly three years in charge, the former New York Red Bulls and Sao Paulo boss opted not to be considered for the next four-year period leading through to the 2022 World Cup. The Mexican FA thanked Osorio for his "dedication, passion, commitment and affection" in the position.